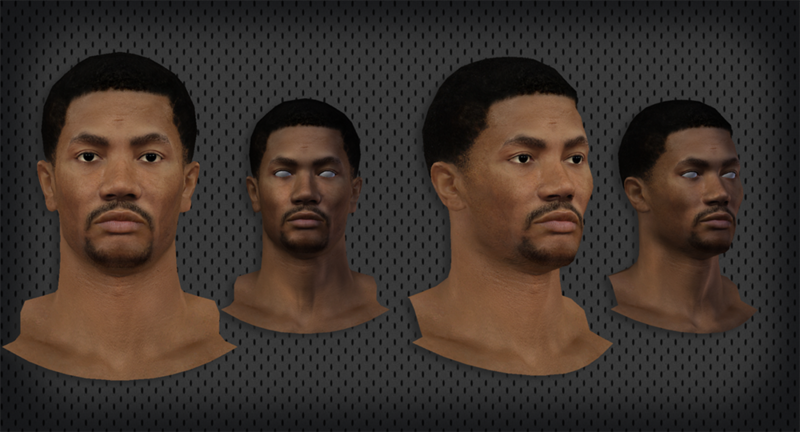 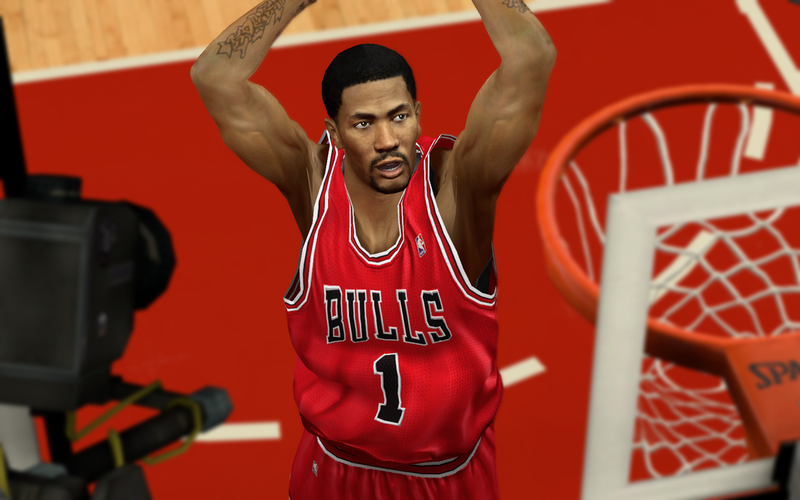 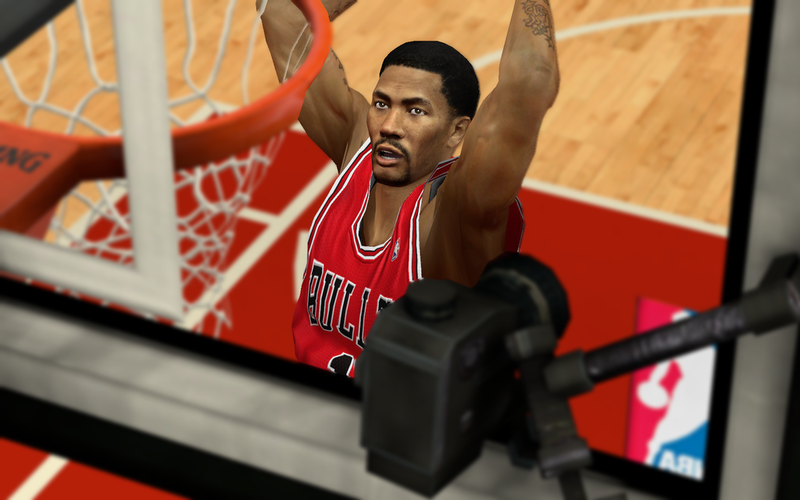 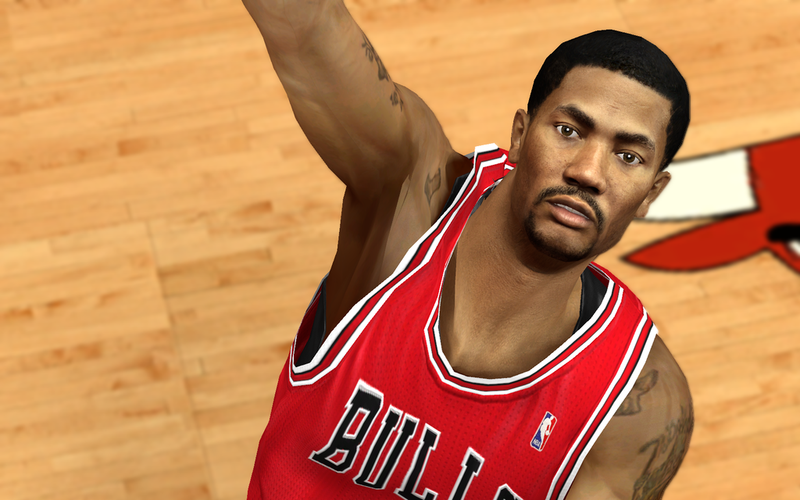 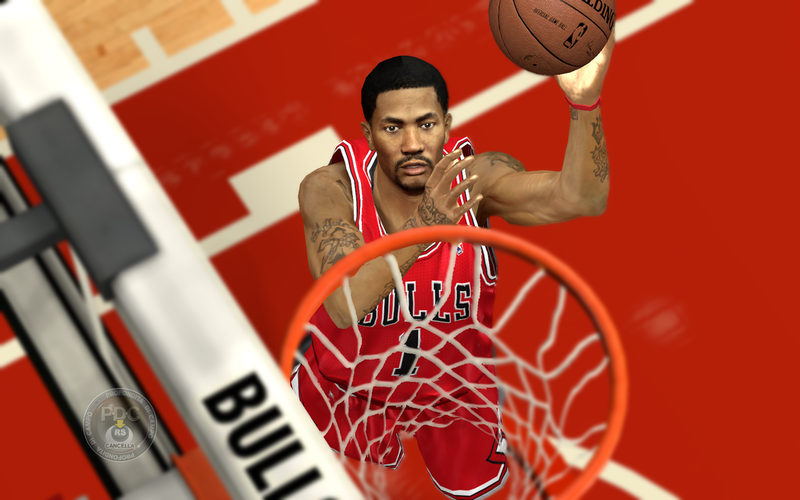 NBA 2K14 HD Derrick Rose CF mod by Amarowaade. 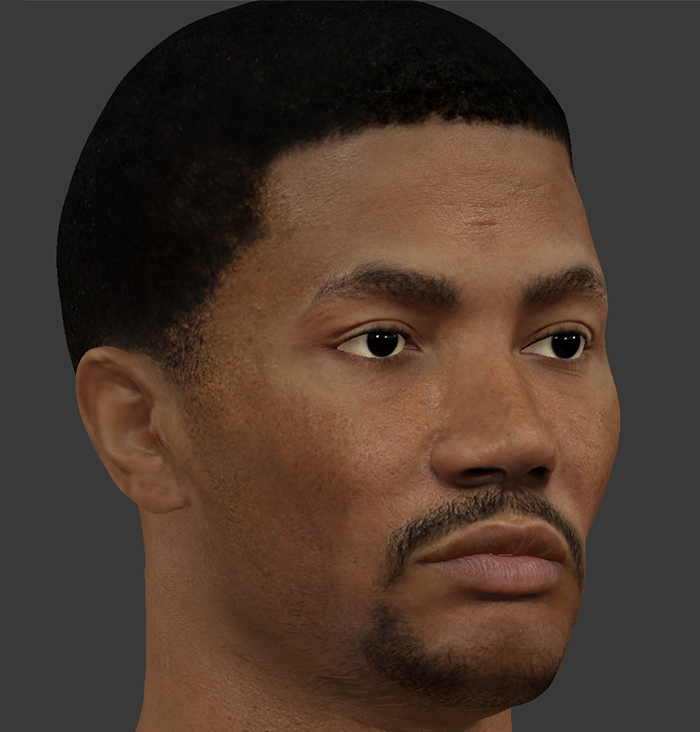 The file size of this cyber face is bigger than the usual because it has 2048×2048 texture. 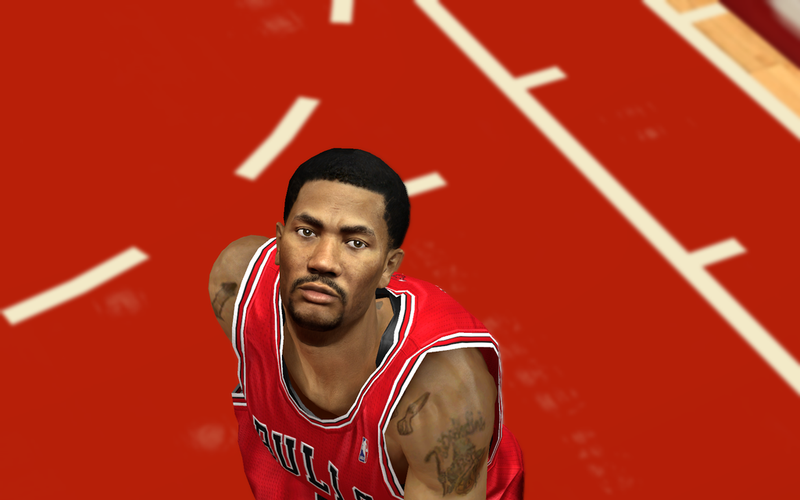 Realistic, very detailed, more defined, and has crisp high resolution face texture. 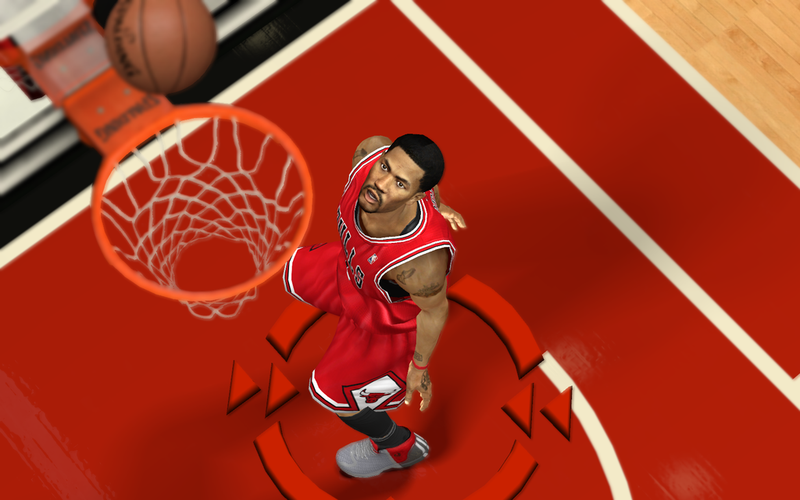 Check out the previews below.